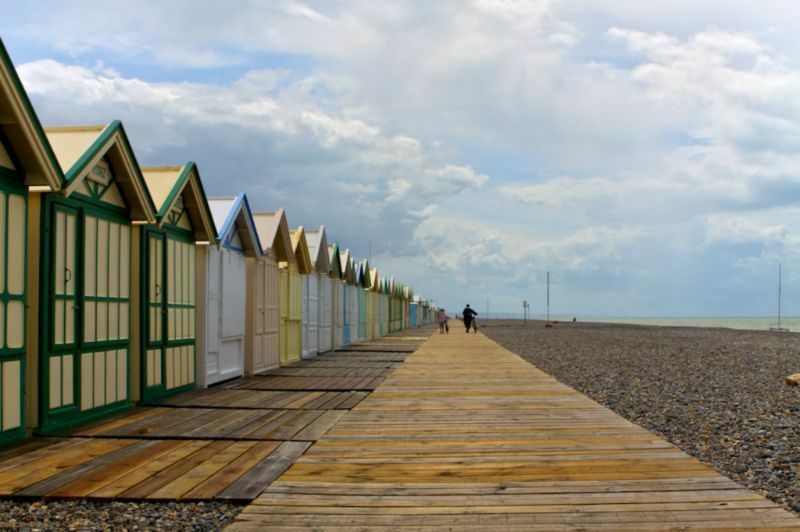 Set off and explore Cayeux-sur-Mer, famous throughout the Bay of Somme for its immense beach, its boardwalk (the longest in Europe), its picturesque beach huts lined up along the seafront and its walking trails threading their way up to the Hourdel headland, the meeting-place of the largest common seal colony in France. 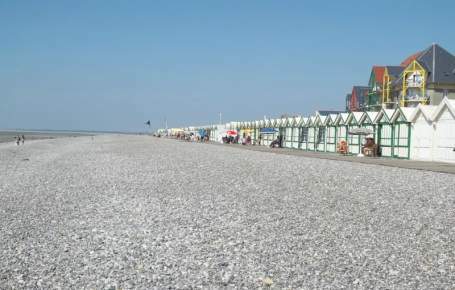 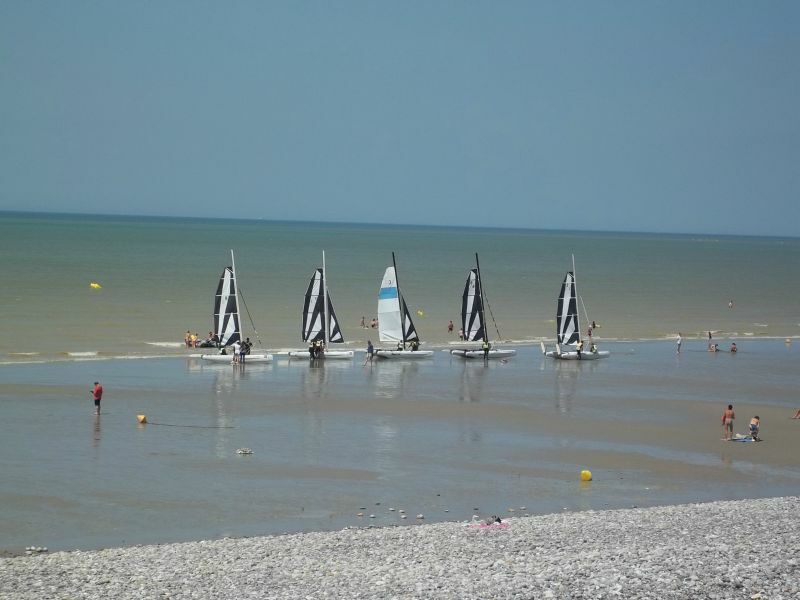 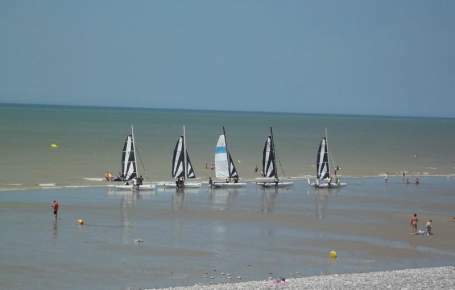 If you’ve chosen to spend your camping holiday in Cayeux, it’s obviously to enjoy all the fun of the seaside at a Blue Flag resort. 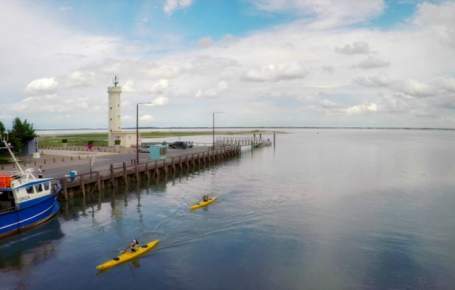 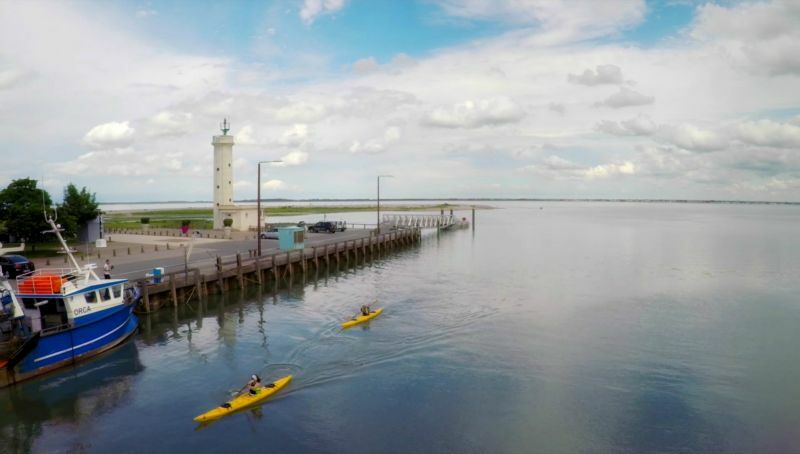 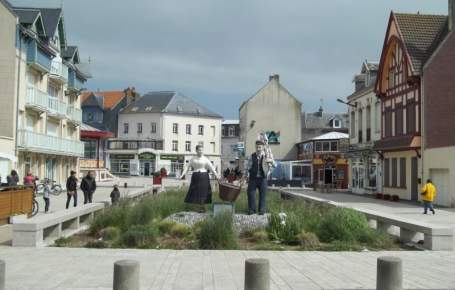 Along the 14 kilometres of beaches at Cayeux, you’ll be able to take up kitesurfing, sign up your children on a sailing course, go shellfish gathering and explore the chapel and seafarers’ quarter, or the iconic boardwalk which has made Cayeux famous. 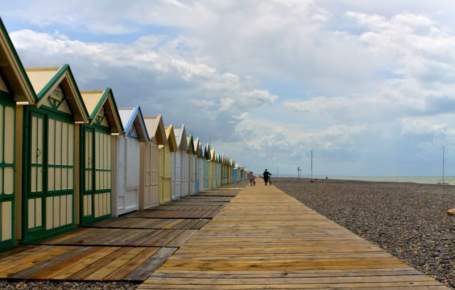 Just a stone’s throw from the campsite, you’ll also be able to walk through the Brighton pine groves with your family near the sea and sand dunes. 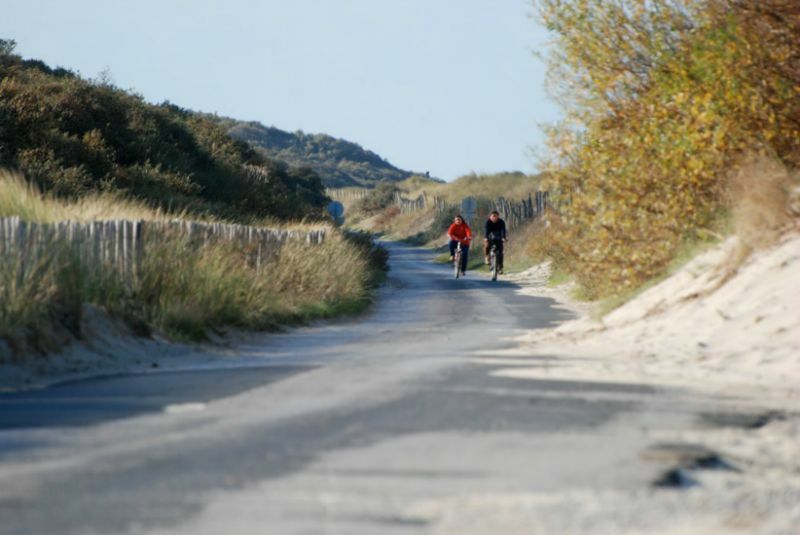 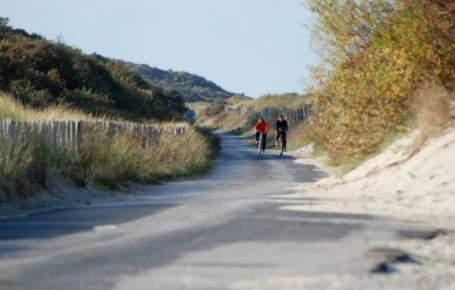 If you like going on bike rides, why not explore the "Route Blanche" trail which leads up to the Hourdel headland. 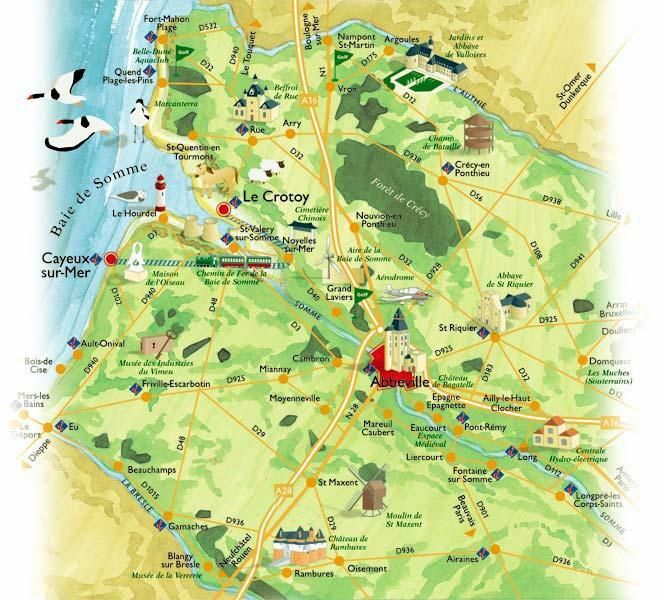 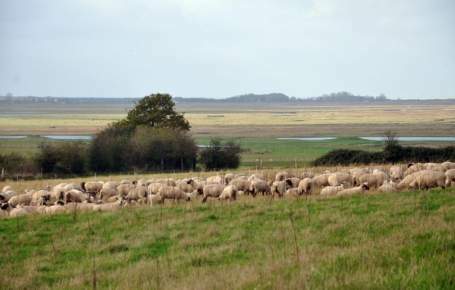 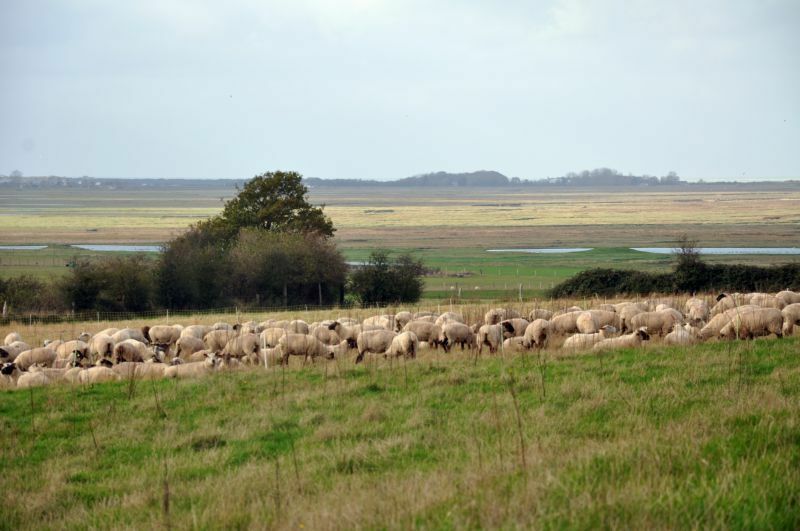 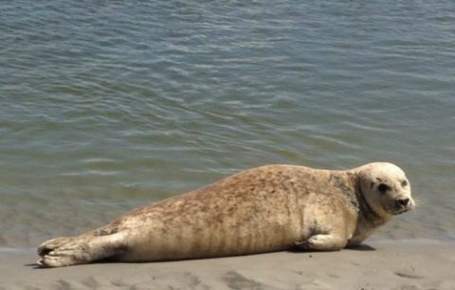 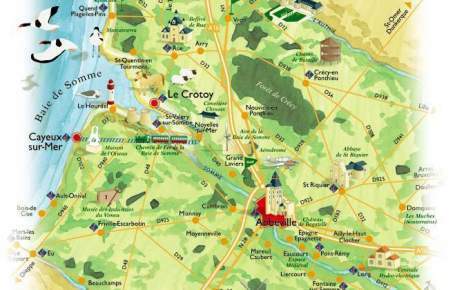 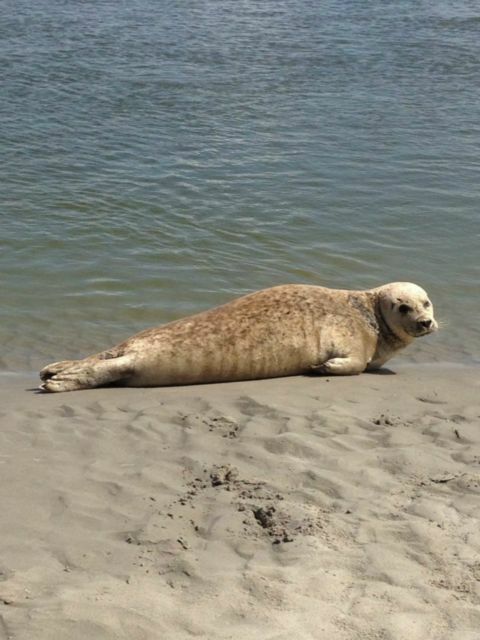 Here there’s every chance that you’ll meet the famous Bay of Somme seals! 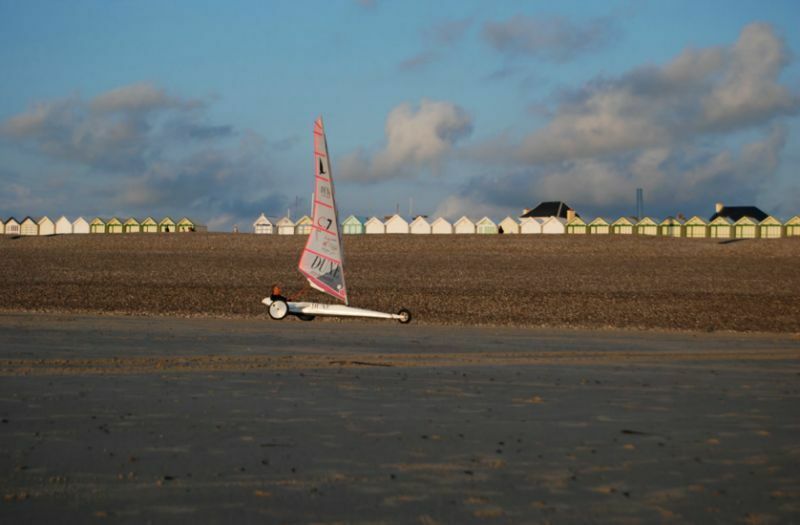 At low tide, they rest for a while, much to the delight of the holidaymakers! 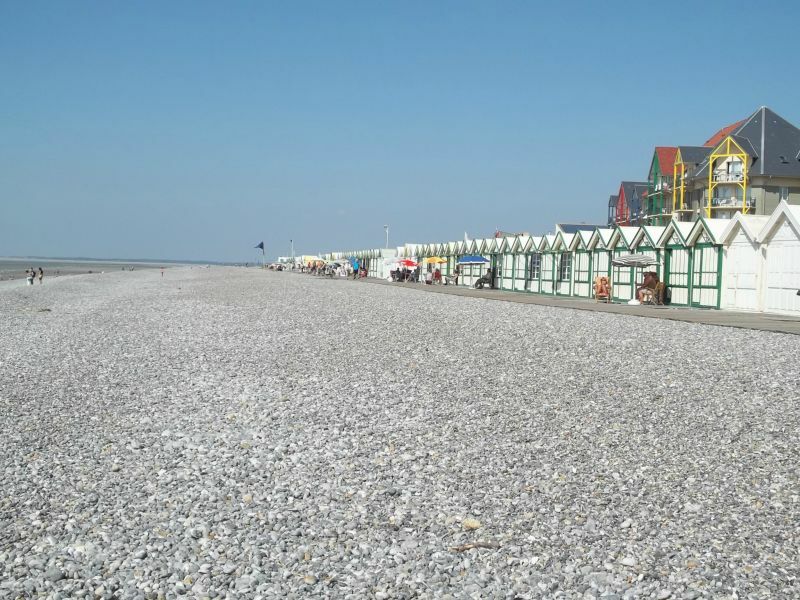 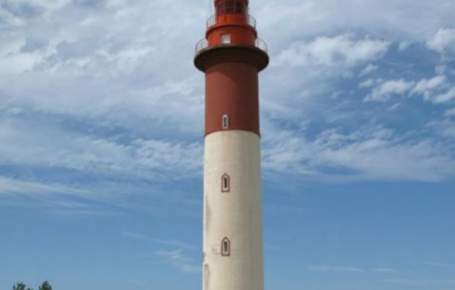 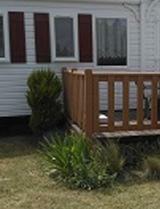 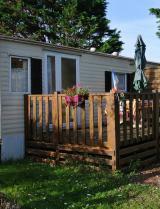 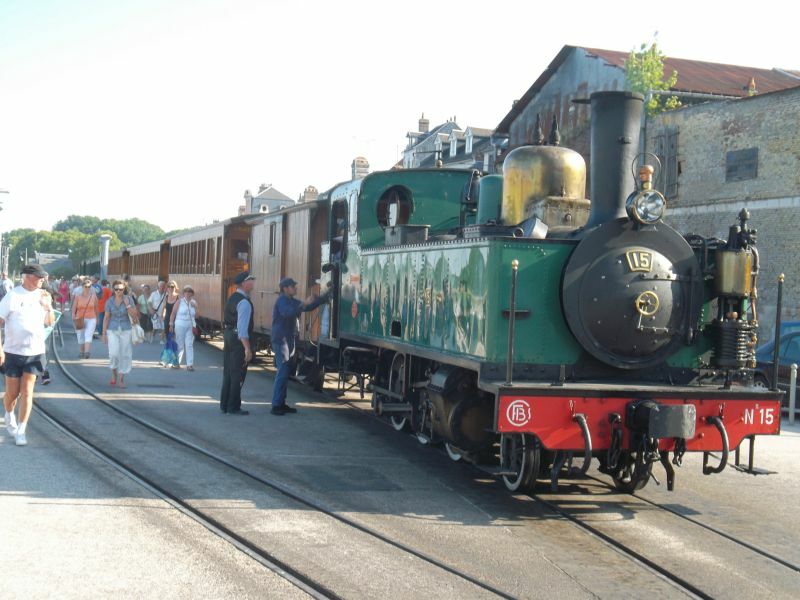 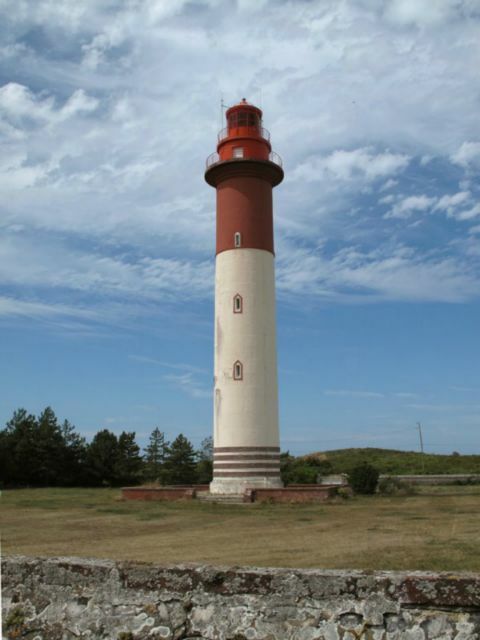 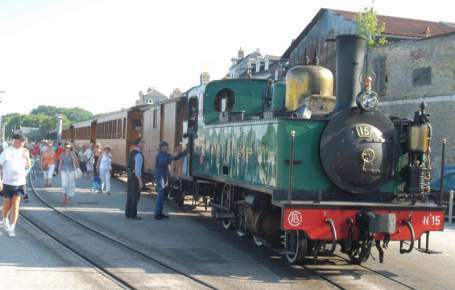 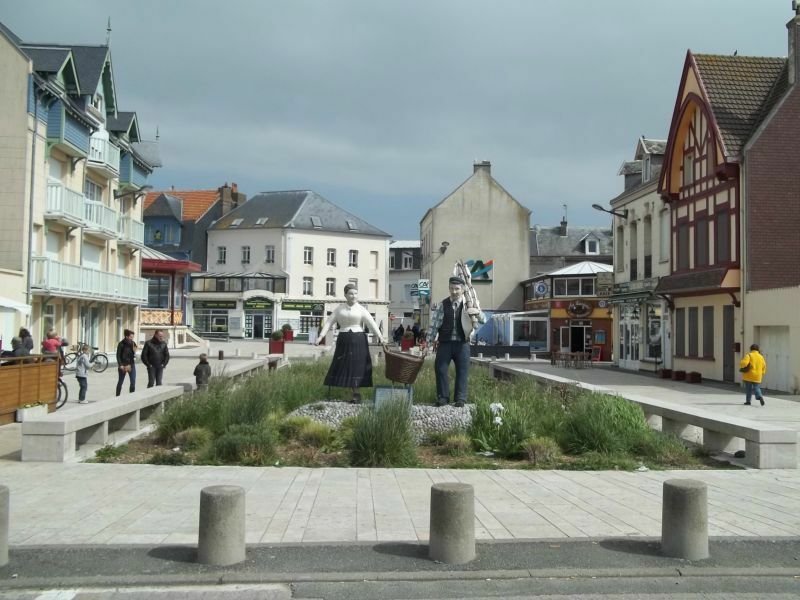 An unmissable highlight of your camping holiday in Cayeux-sur-Mer!